We recently released our EL Education Report, which surveyed educators about the biggest challenges associated with effectively supporting English learners (ELs). 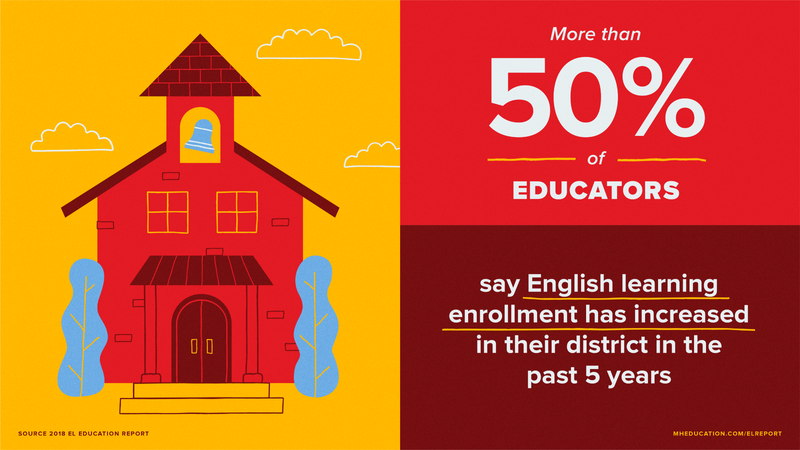 English learners are the fastest growing student population in the United States. According to the U.S. Department of Education, there were 4.8 million ELs enrolled in the 2014–15 school year, which is 10% of the total K-12 population. This is reflected in the results of our report: 50% of teachers and administrators say that EL student enrollment and access to EL instructional resources have increased in the past five years. Changing classroom demographics inevitably bring new student needs and classroom challenges. 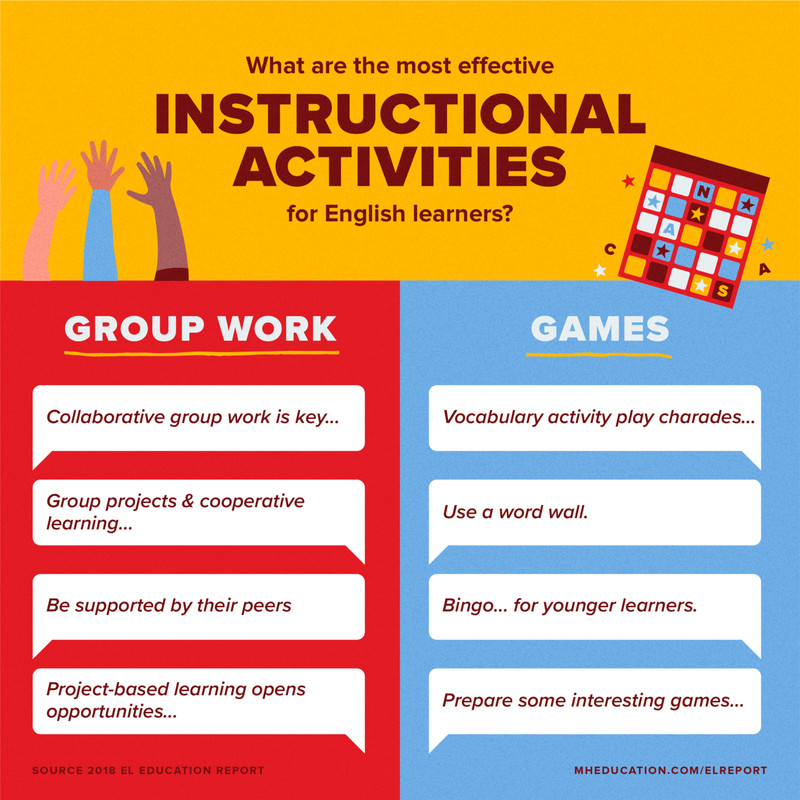 Educators who serve ELs must find a way to support their academic growth while also creating a classroom environment where students feel respected and valued. 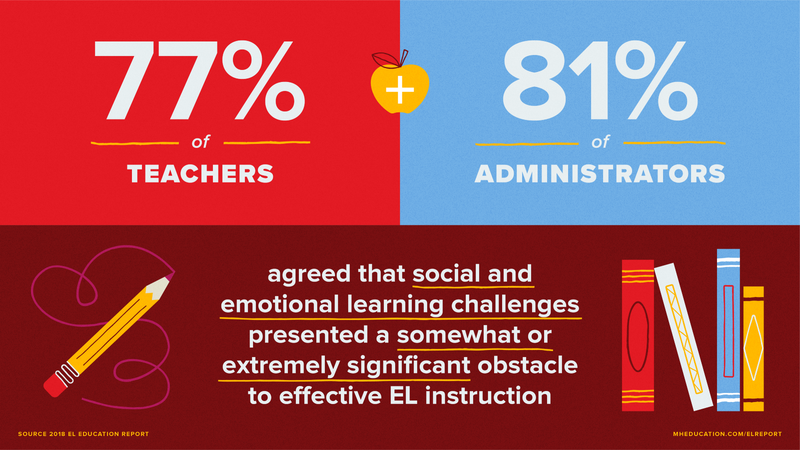 According to our survey, this second piece is particularly important: both teachers and administrators cited social and emotional learning challenges as the biggest hurdle for EL students.